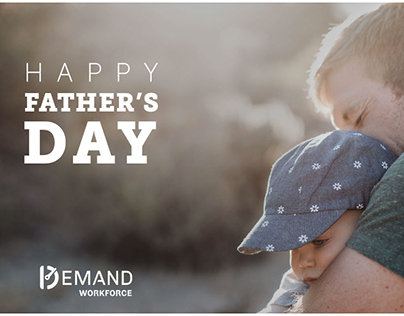 Demand Workforce Father's Day social media graphic. 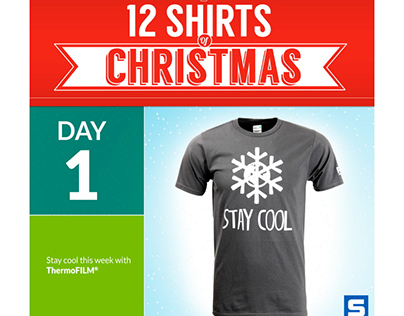 Part of the Stahls' "12 Shirts of Christmas" campaign. 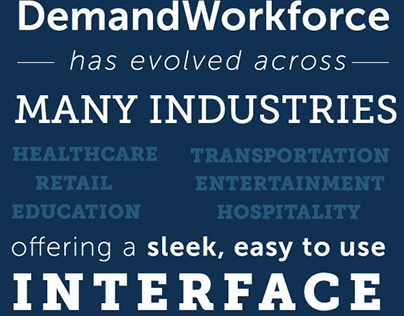 Demand Workforce typographic social media post. 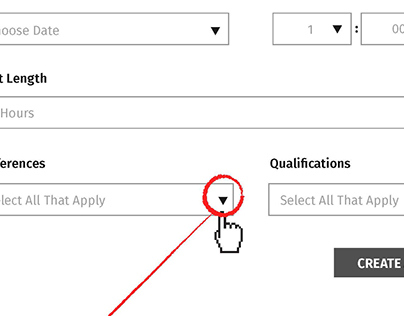 Demand Workforce Global Preferences User Flow. 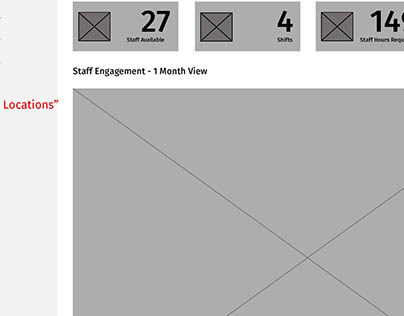 Demand Workforce Desktop App "Preferences" user flow. 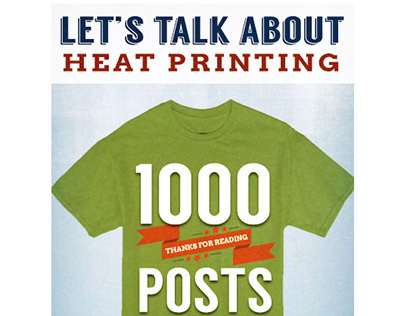 Blog graphic for Tedstahl.com celebrating 1000 posts. 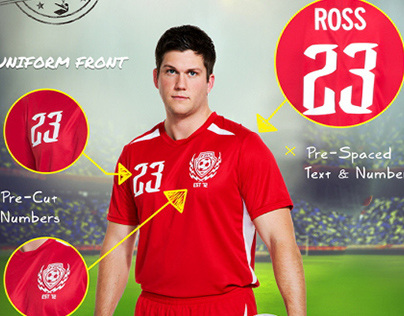 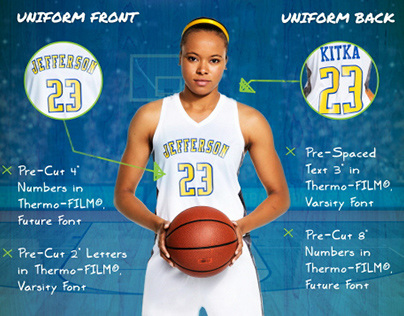 How to Decorate a Basketball Uniform infographic. 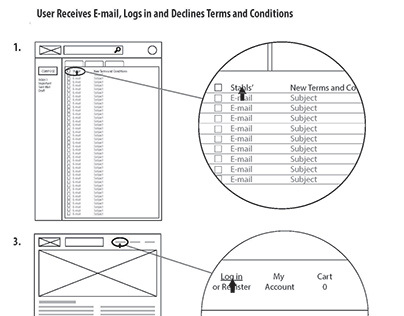 Stahls.com terms and conditions user flow. 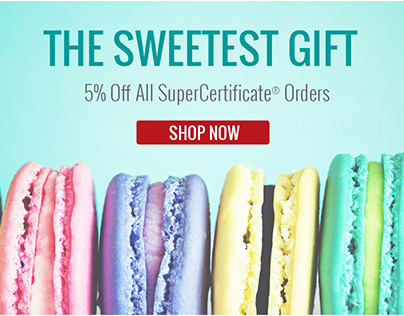 GC Incentives Social Media promo graphic. 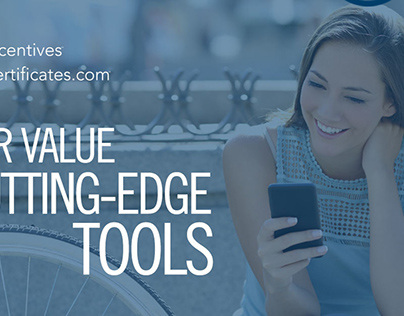 GC Incentives Deliver Value social media post. 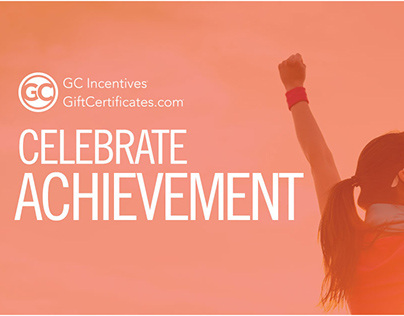 GC Incentives Celebrate Achievement social media post.